1. 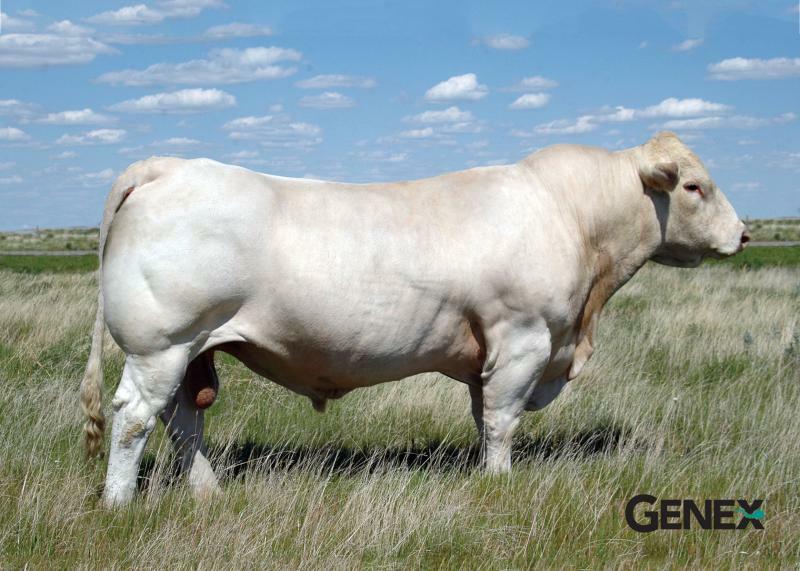 Stagecoach produces sons with eye appeal and well balanced muscle patterns..
2. His daughters are attractive with adequate milk and ability to travel..